Check out this amazing investment property. 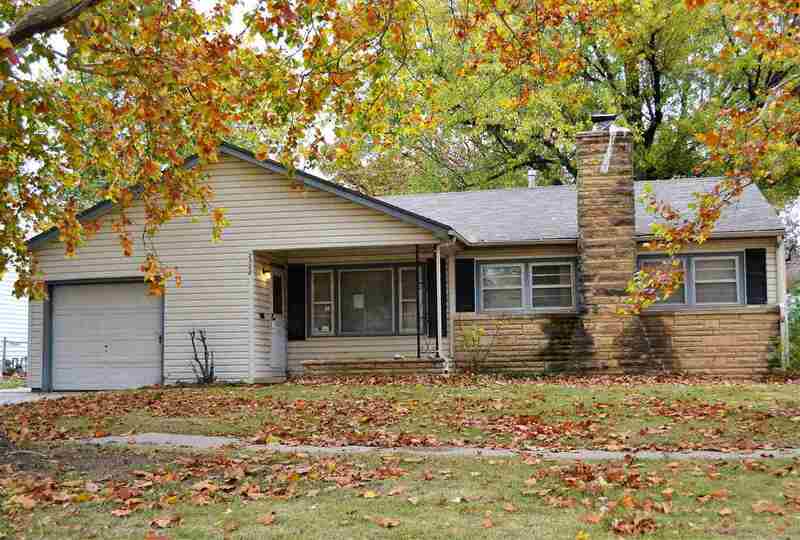 Cute 3 bedroom, 1 bath house with garage, deck and mature trees. Fireplace located in the full unfinished basement. All appliances stay with this charming home. Walking distance to shopping, schools and Clapp Golf Course. This home is being sold "As is - Where is". Seller will not make any repairs on this home. All offers must be submitted with a pre approval letter. This is a short sale, and all offers are subject to current lenders approval.